Have you ever had the experience of waking up but being unable to move? Did you feel the sensation of “the intruder” in your room restraining you? At least 40% of the population has had this experience and people from different times and places have had different explanations for it. 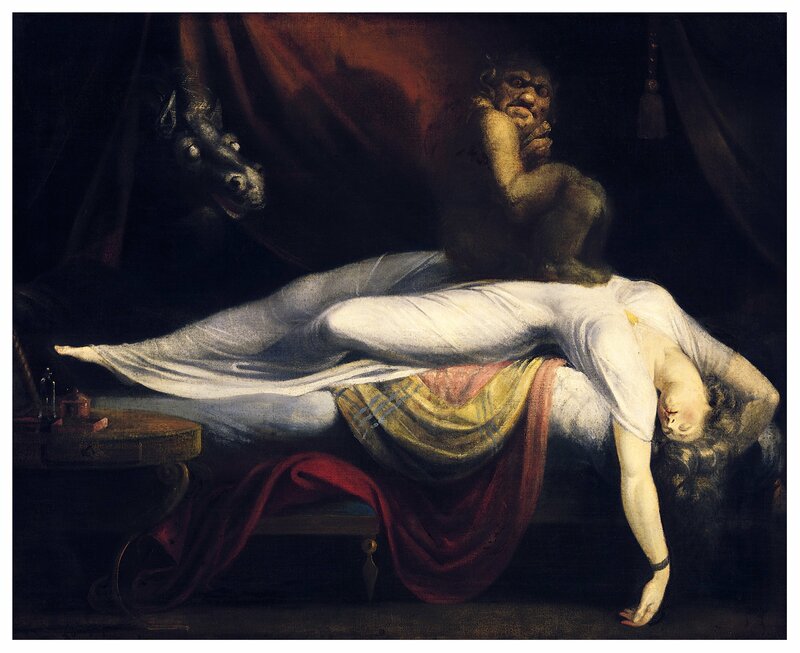 Eric Slyter and Curtis Bender, your Horrific History co-hosts, explore folklore and the paranormal as they dig into the history of sleep paralysis through the ages.